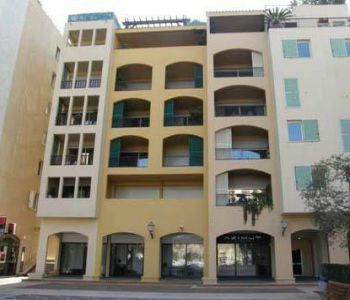 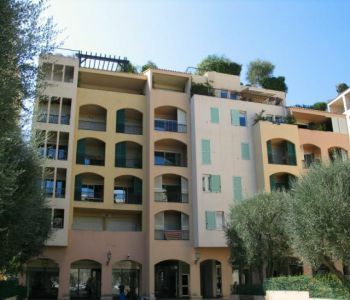 In the Marina of Fontvieille, large one bedroom apartment in very good condition. 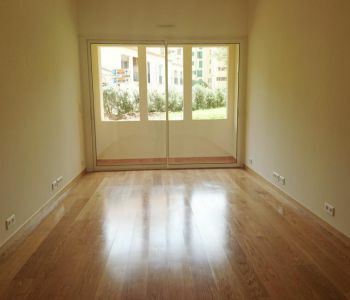 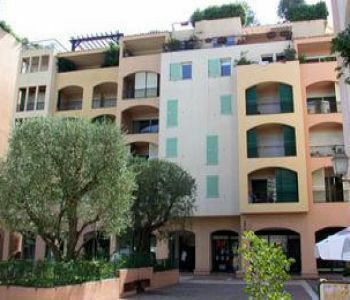 2P situé au RDC de l'immeuble Botticelli à Fontvieille avec un surface habitable d'environ ,54m² + 4m² de terrasse. 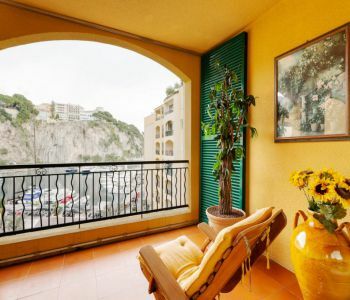 L'appartement est composé d'une entrée, buanderie, séjour, cuisine équipée, 1 chambre. 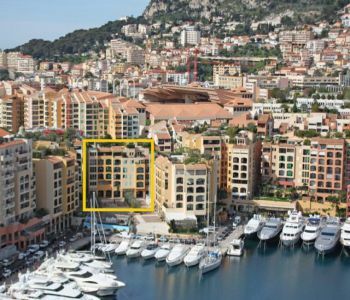 Il est loué avec 1 cave et 1 parking. 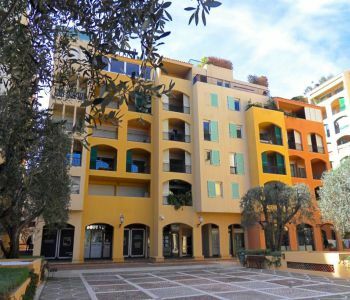 Lovely 1 bedroom apartment in the quiet district of Fontvieille with a view on the Papalins street. 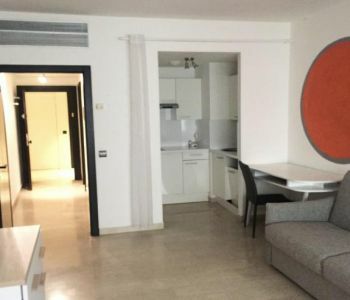 It is composed of an entrance hall, dressing-laundry room, living room and a terrace, fitted kitchen, 2 cupboards, 1 bedroom, and 1 bathroom with a toilet. 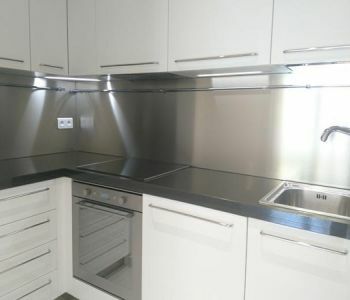 The flat comes with a cellar and a parking space in the building. 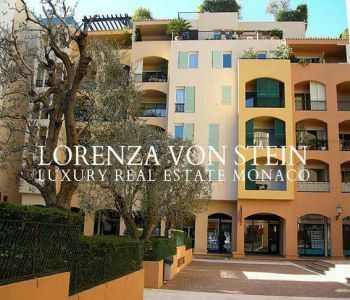 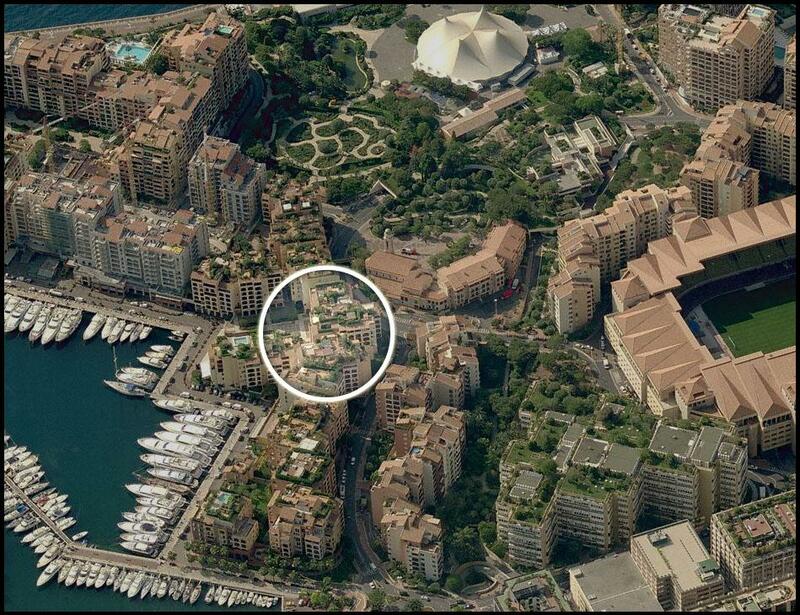 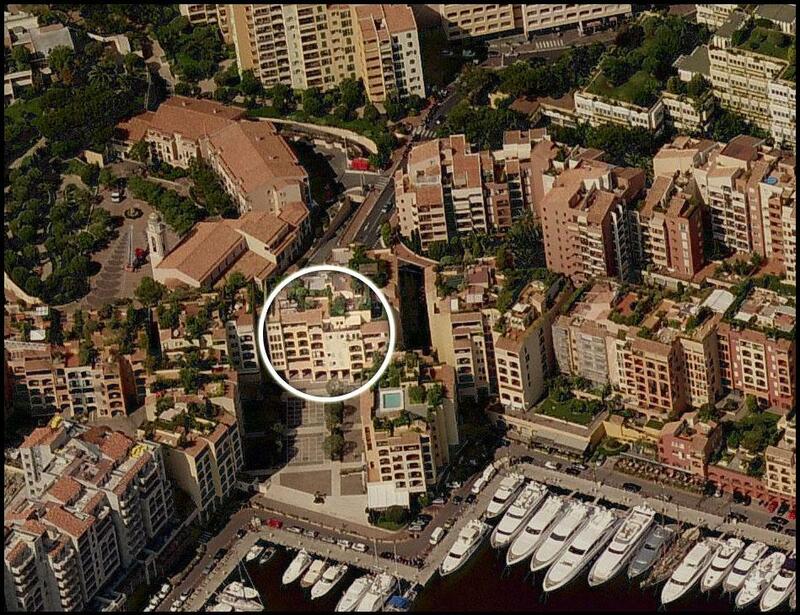 In the district of Fontvieille "district on the sea", located at the foot of the rock of Monaco. 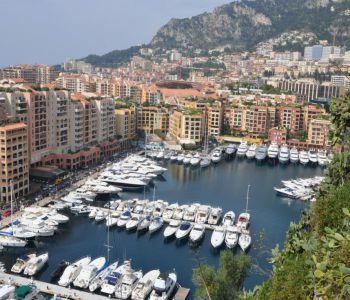 This quiet and lively neighborhood enjoys a shopping center, the sublime Rose Garden Princess Grace and a pleasant marina, a marina offering all the amenities including many bars and restaurants. 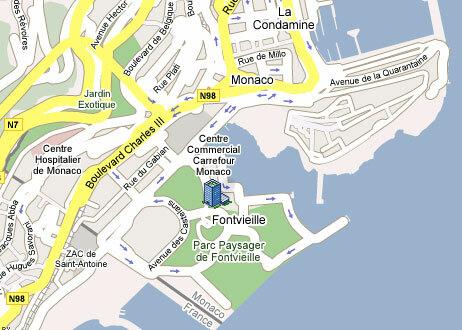 There is also the Monaco Stadium, industries and many offices. 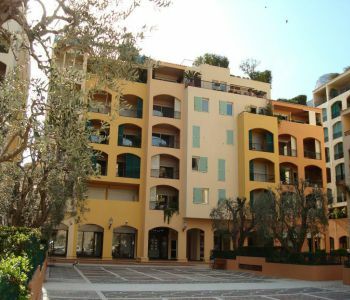 This beautiful two rooms apartment with parking and cellar is located in a building of good standing.